THE LIVE.LOVE.PLAY. 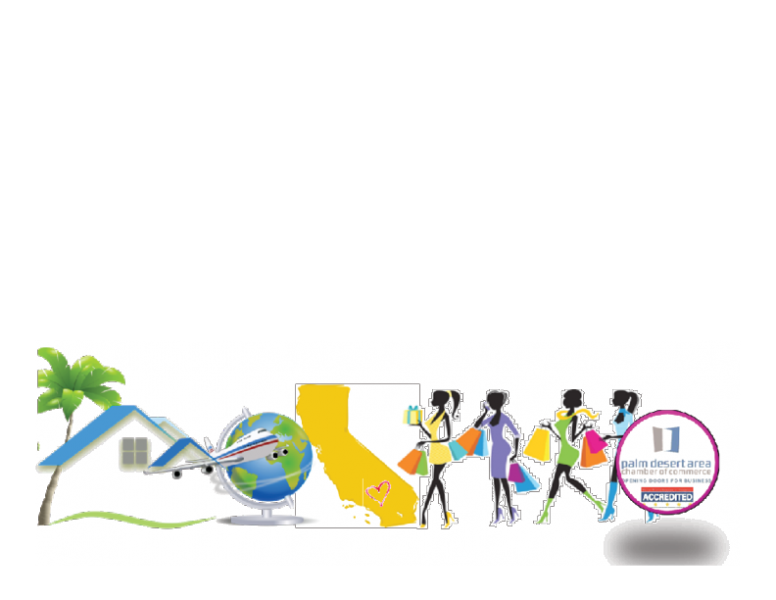 BUSINESS SHOWCASE BRINGS BUSINESS, HOSPITALITY, TRAVEL EXPERTS, VACATION OPTIONS AND INTERNATIONAL CULTURE AND CUISINES TO THE COACHELLA VALLEY DECEMBER 2, 2017. Anyone looking to find options for home improvement, opportunities to enhance their lifestyle, where to eat or where to play in the desert will find over a hundred options to explore. Local businesses and destination experts will be available to personalize their experience, and thousands of dollars in savings will be available at the only show of its kind in Indian Wells – the LIVE.LOVE. PLAY. Business Showcase.